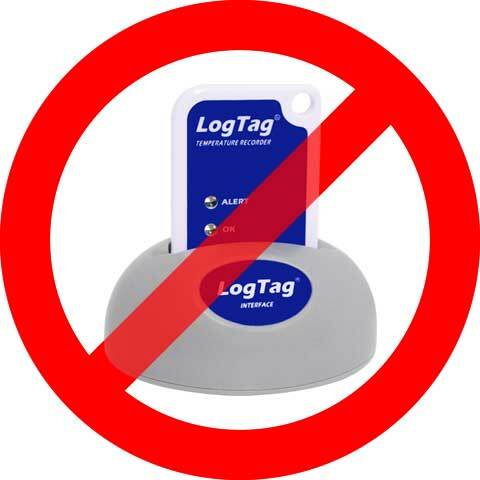 The LogTag with built-in USB connection works in exactly the same way as other LogTags except for one important difference – it does not need a separate USB Reader. The LogTag plugs directly into the USB port of your Windows computer. So, if you only need one or two loggers, or you have multiple sites with only one logger, this is an economical choice. The USB LogTag has another party trick – when you plug it into a computer it mounts like a USB drive. The drive contains one file: the data report as a PDF. The automatically generated PDF make this an ideal logger for tracking your cold chain transport. 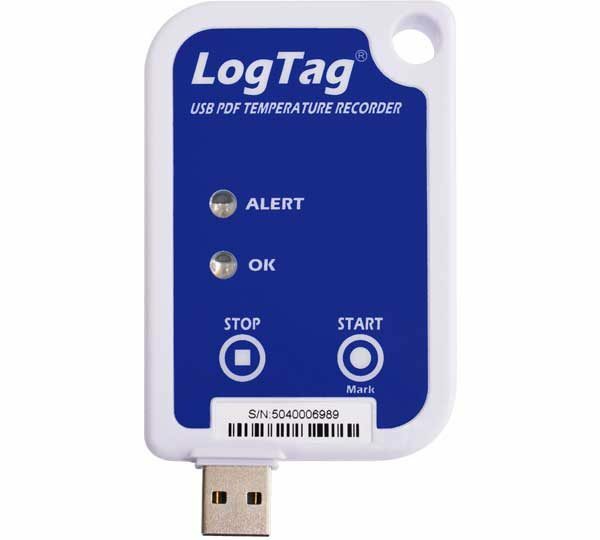 Pack a USB LogTag with your goods and the receiver can plug it into any Windows PC (no software needed) and download the report. Rated Temperature Reading Accuracy Better than ±0.5°C (±0.9°F) for -20°C to +40°C (-4°F to +104°F). Better than ±0.8°C (±1.5°F) for +60°C to +70°C (+140°F to +158°F).